Originally from Tennessee, John Gattis is a horn player and educator based in New York City. 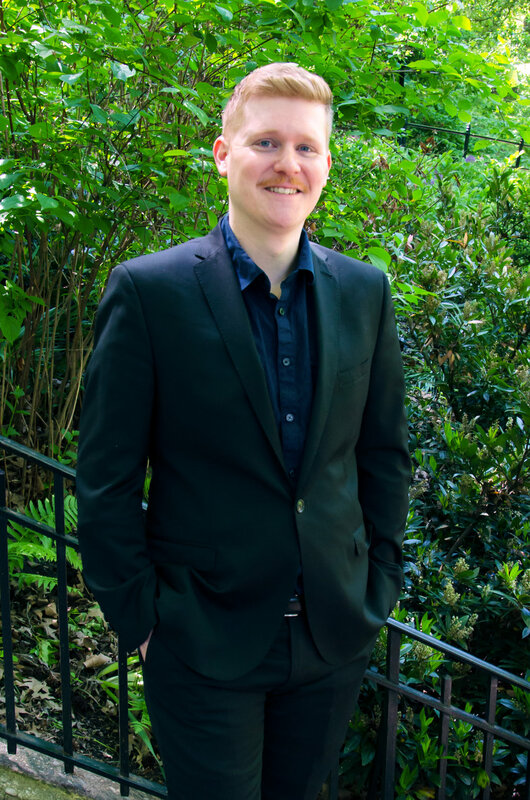 He is a founding member of the horn trio Kylwyria and has performed with a wide variety of groups such as the Talea Ensemble, International Contemporary Ensemble, A Far Cry, Radio City Orchestra, and the West Point Band. As an avid performer of contemporary music John has had the opportunity to premier dozens works by composers such as John Zorn, Olga Neuwirth, Brian Ferneyhough, and Christian Wolff. John holds degrees from Stony Brook University and the Cleveland Institute of Music and has studied with Richard King, William Purvis, and Ann Ellsworth. He is on the faculty of the Dwight-Engelwood School in New Jersey.